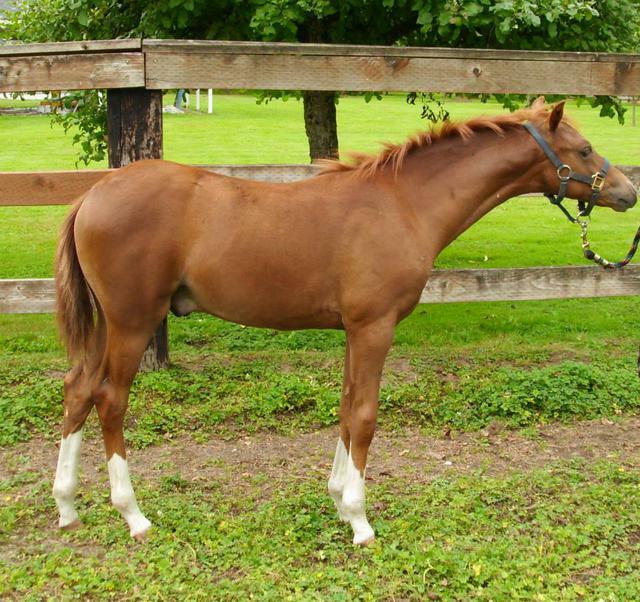 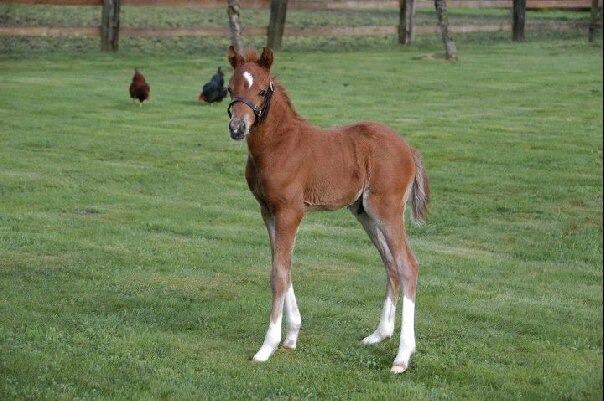 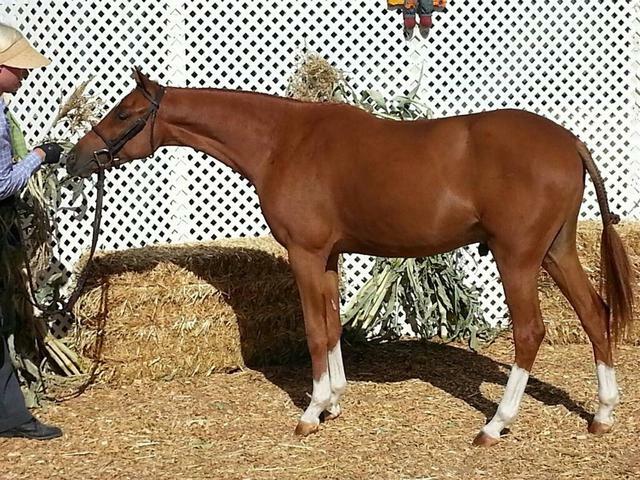 2013 chestnut Half-Welsh gelding. 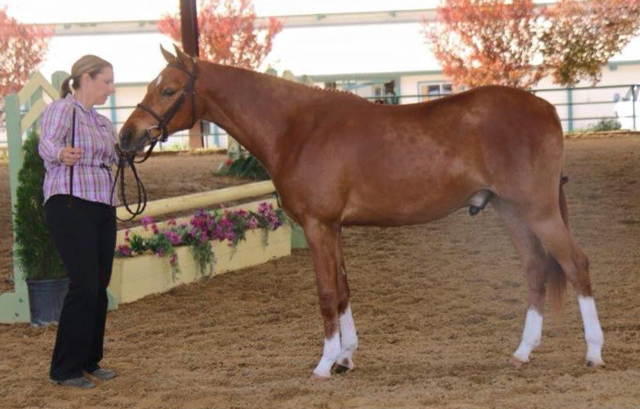 Stands 13.2 hands. 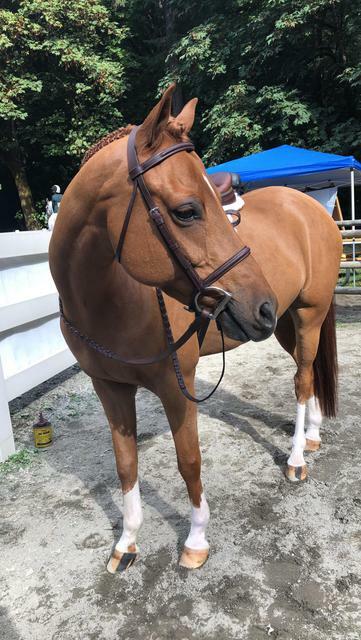 Lara and Henry spent 2018 at unrated Hunter shows in Seattle WA. 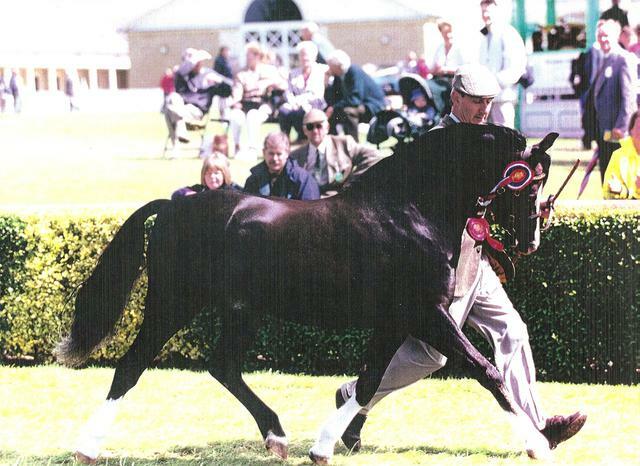 They were reserve champion both times out, winning many classes against the horses. 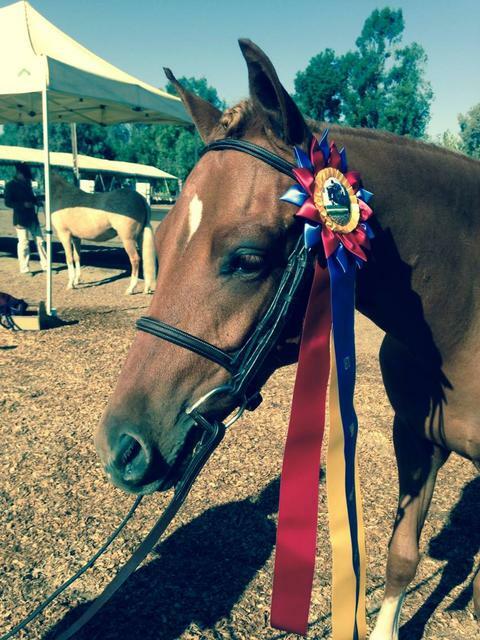 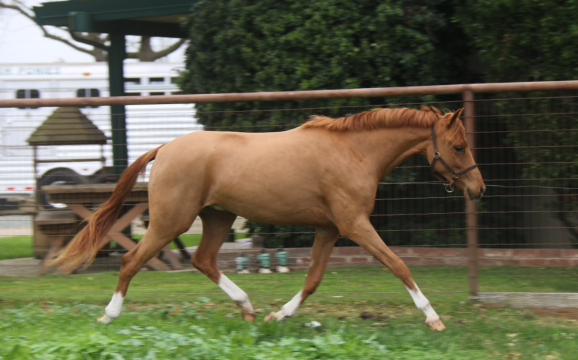 Henry had a fabulous 2014 competing in the USEF/USHJA pony hunter breeding classes in California. 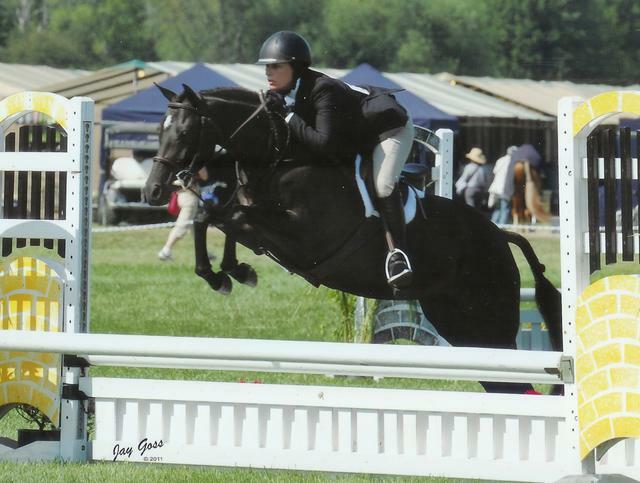 He earned many blue ribbons and ended the season with a Best Young Pony title. 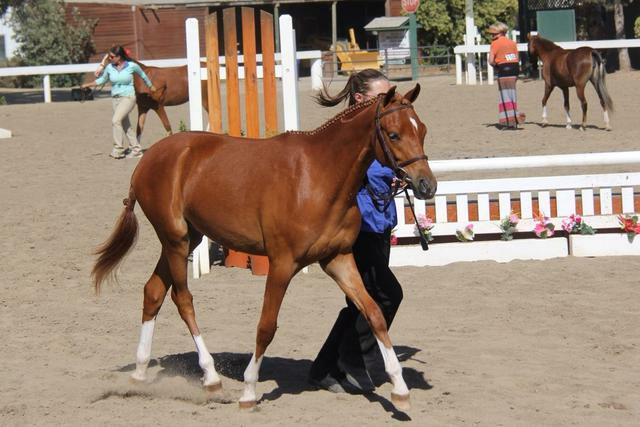 I owe a big thank you to my parents, Bob and Susan Brown, Tammy Burgin-Reitzell and Brianna Nelson for all their hard work getting Henry to the winners circle! 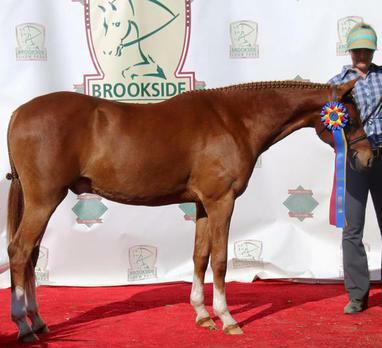 ​ April 2015 - Lara handled Henry to two Best Young Pony titles!